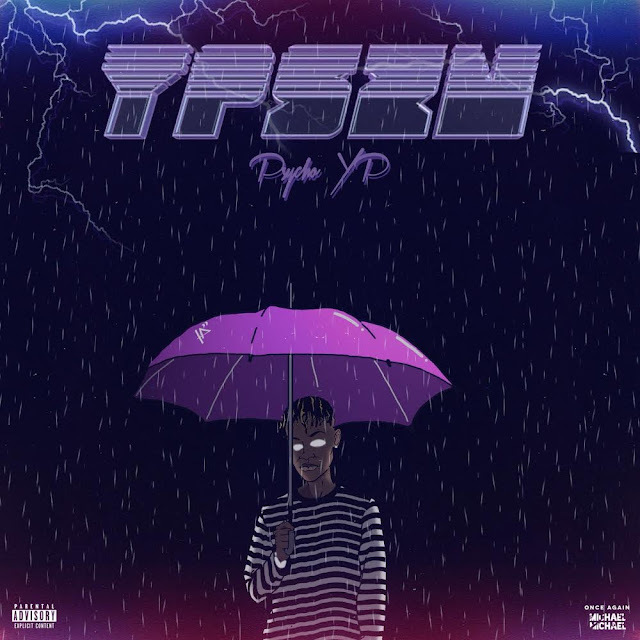 PsychoYP releases his debut mixtape titled "YPSZN" (coined from and pronounced as "YP Season") which is a compilation of original songs produced by various producers across the globe and top artists in this genre of music. The YPSZN mixtape took one year to make with each song carefully prepared and scrutinized from a selection of over 50 songs and is available on all major streaming platforms worldwide (Apple Music, Spotify, TIDAL, Deezer, iHeart Radio, Soundcloud, etc). The 15-track project is a variation of Hip-Hop/Trap songs set to dominate the airwaves with two songs (Losing You and Black Card) currently enjoying high rotation on TV and Radio with both on Top 10 Charts in Nigeria and the UK. The joint video for Losing You & Black Card was released via Linkup TV and premiered on MTV Base Africa. PsychoYP is 19yr old independent artist ready to show the world his versatile style. Trap culture is gradually becoming a mainstay in Nigeria with PsychoYP at the forefront of the mandate. PsychoYP headlined over 30 shows in the summer of 2017 with audiences thrilled with his previous hit songs like Who Dis?, Still In The Sauce and Plug. Now it’s time to conquer the world with this debut and chart his way to the top in the new wave of urban music breaking barriers in Nigeria and beyond. His handles on Instagram and Twitter are @PsychoYP.